He was born in Taft California. After learning to play the guitar at 13, he started performing a a soloist and as part of several duo acts as a teenager throughout the San Fransisco Bay area. He and his wife Rebecca moved to NC with their children in 1987 and currently live in Concord NC. 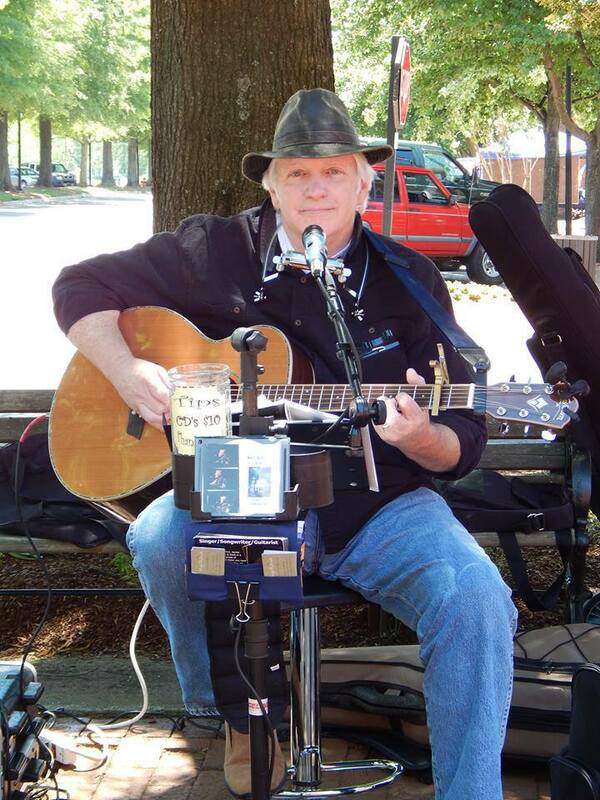 Marty is an accomplished fingerstyle guitarist, singer and songwriter. 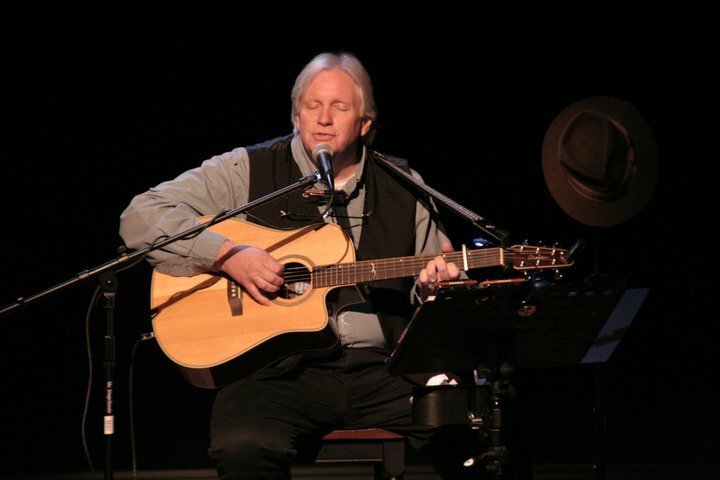 He has several credits to his career, including The Festival Plaza at the Concord Pavilion as strolling pre-entertainment for such acts as Phil Collins and Crosby, Stills and Nash. He has also performed as a prelude act for the Charlotte Symphony Orchestra for Pops In The Park. DeJarnette has appeared on several public access T.V. shows such as “The Bo Travis Country Music Specials” and “Down Home Music with Bill Reed and Friends.” He made his XM Radio debut in November 2007 playing harmonica for acoustic guitar duo Batdorf and Rodney on the song titled “All I Need” which aired on Feb. 11, 2008 on the XM Radio Show entitled “The Loft.” Currently DeJarnette has produced two CD’s of all original songs along with one live CD recorded at the Davis Theatre in Concord and is lead guitarist for The Fuzzbucket Music Company. Who are your influences and who do people say you sound like? Crosby, Stills & Nash/ James Taylor/Neil Young/Batdorf & Rodney/Gordon Lightfoot/ Dan Folgelberg (people say I sound most like Fogelberg) A former DJ for 95.7 The Ride Radio station described my sound as this: “If you put Gordon Lightfoot, James Taylor and Crosby, Stills & Nash in a blender then added a splash of Leonard Cohen and Bob Dylan, you have a ‘Marty.’ (Quote by fan and friend, Michael London, voice talent/media event producer. How did the band come together? The Fuzzbucket Music Company was formed by David Domingo and some artists playing at the Old Stone Vino and other gigs. What’s one of your favorite songs to perform and why? “Amazing Grace” It is such a powerful song the way we do it. David Domingo came up with a slower version of “Amazing Grace” that is slower than the traditional version. It’s more of a blues style rather than Gospel and it works great for that song. Hat’s off to David for that one! Venues played at: Old Stone Vino; Davis Theatre; Concord Pavillian; The Evening Muse in Charlotte; several venues in California.